Click Image. 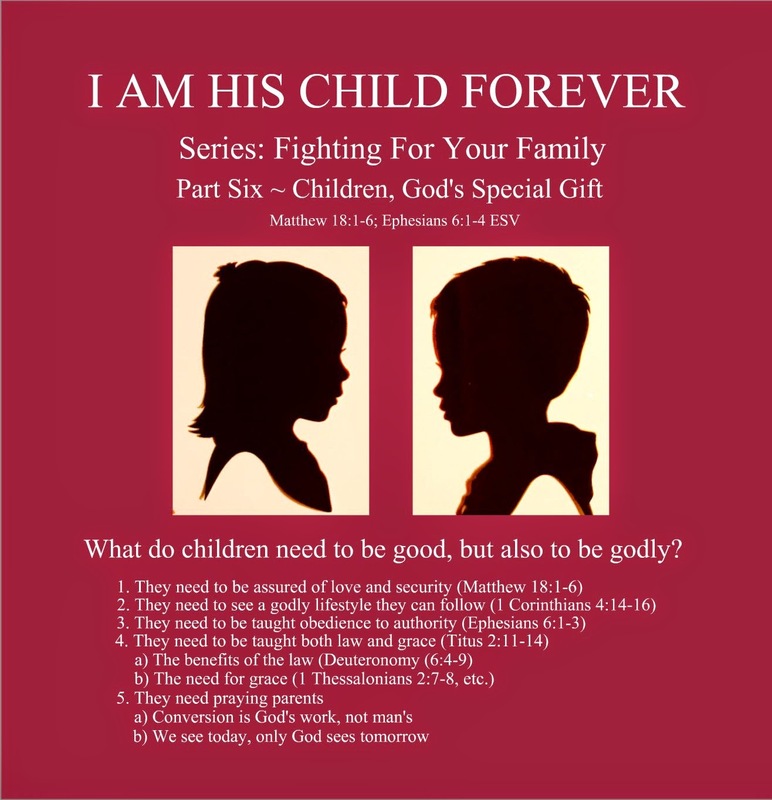 Let the Children Come to Me ~ Series: Fighting For Your Family ~ Part Six ~ Children, God’s Special Gift. Matthew 18:1-6; Ephesians 6:1-4 ESV. Image: Children Silhouette. United States of America Flag ~ Thursday, July 04, 2013 ~ Independence Day - Happy 4th of July! Thursday, July 04, 2013 ~ Independence Day - Happy 4th of July! The Biblical Inspirational ~ Easter ~ Inspirational "Why The Victory Of Christ Is Complete." ~ Holy Week: 'HOSANNA TO THE KING' JESUS Triumphal Entry, Palm Sunday: Sunday, March 24, 2013. ~ Good Friday: Friday, March 29, 2013. ~ Easter: Resurrection; 'JESUS IS ALIVE!' Sunday, March 31, 2013. ~ Image: Jesus ~ Resurrection ~ JESUS IS ALIVE ~ The Ascension ~ Gaither Vocal Band ~ Pure and Simple, Volume 1, and 2. Image: Jesus ~ The Resurrection ~ JESUS IS ALIVE! Inspirational "Why The Victory Of Christ Is Complete." Palm Sunday: Sunday, March 24, 2013. Good Friday: Friday, March 29, 2013. Easter: Resurrection; 'JESUS IS ALIVE!' Sunday, March 31, 2013.